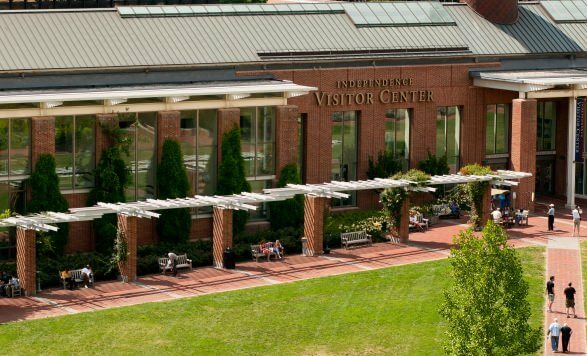 Independence Visitor Center in the city's Historic Mile district provides everything from city maps to multilingual representatives to free tickets to attractions. Visit one of Philadelphia’s official Visitor Centers to discover all there is to see and do throughout the city. Please note: This location in famous LOVE Park is undergoing renovations and will reopen late 2018. Visitors in the area are encouraged to utilize the City Hall Visitor Center, located across the street in City Hall’s Room 121, East Portal.